That kind of attitude is probably not going to get that job seeker a lot of interviews! Most employers are looking for employees who know who is in charge of the company. Willingness to take orders is a desirable characteristic in a worker. Sadly, the attitude expressed by the aforementioned job seeker is one that is held by many who claim to be Christians. 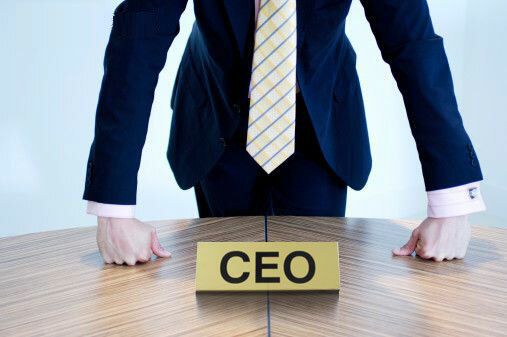 They listen to what the CEO—Jesus—has to say, and then they do whatever they want. They think that they know better how to: spend their time and money, use their energy, make moral decisions, etc. It’s no wonder Jesus asks the question, “Why do you call me, ‘Lord, Lord’ and do not do what I say?” (Luke 6:46). This entry was posted in Christian Living, Leadership and tagged arrogance, discipleship, following Jesus, humility, illustration, Luke 6:46, obedience, why do you call me Lord?. Bookmark the permalink.